A Reynoldsburg woman must pay BWC $5,010 in restitution after pleading guilty April 4 to a misdemeanor count of workers’ compensation fraud. BWC investigators discovered Amanda Treadway working as a swimming pool attendant at a condominium complex in 2017 and also as a phlebotomist while collecting BWC disability benefits. A Cincinnati man found working as a truck driver while collecting BWC disability benefits was convicted of a fifth-degree felony charge of workers’ compensation fraud April 3. Antoine Harris paid BWC $7,963 in restitution prior to his guilty plea. A judge subsequently terminated Harris’s sentence of one month of probation. 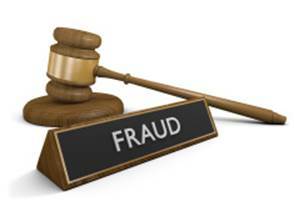 A Cleveland Heights woman found working as a restaurant hostess while collecting BWC disability benefits pleaded guilty to a misdemeanor count of workers’ compensation fraud March 28 in Franklin County Municipal Court. A judge ordered Morgan Hines to pay BWC $4,089 in restitution, $88 in court costs and a $250 fine. The judge also sentenced her to two years of probation. An employer compliance supervisor in the Cincinnati Service Office received the 2018 Fraud Finder of the Year award Feb. 21 from BWC’s special investigations department (SID). The supervisor received the award for alerting SID to a case in which an employer failed to report payroll and failed to respond to multiple attempts to schedule a premium audit. An investigation by the SID employer fraud team revealed the employer was operating without coverage. The referral resulted in the identification and recovery of $316,103 in savings to the state insurance fund. The BWC employee, who supervises field staff members assigned to the BWC employer compliance department, said he was honored to receive the award. To show their appreciation, SID leaders conducted a thank-you tour and red-flag training from November through February, presenting Fraud Finder Award certificates to BWC employees in service offices across Ohio. 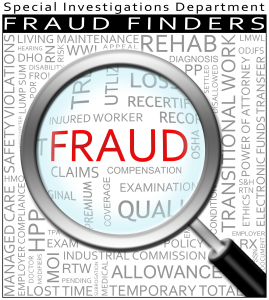 To report suspected cases of workers’ compensation fraud, call 1-800-644-6292 (then select option 0, option 4, option 1) or visit www.bwc.ohio.gov. On the day he was sentenced to prison for breaking and entering, gross sexual imposition, burglary and other charges, a Bellefontaine man was also ordered to pay nearly $6,400 in restitution to his employer and the Ohio Bureau of Workers’ Compensation (BWC) for collecting disability benefits while secretly working another job. Joseph A. Wilson, 32, was sentenced to six years in prison March 8 on multiple charges, including reduced charges related to workers’ compensation fraud — petty theft, a first-degree misdemeanor, and failure to appear in court, a fourth-degree felony. A judge in the Logan County Court of Common Pleas ordered Wilson to reimburse his employer (Rent-A-Center) $2,904 and pay BWC $3,469 for the cost of its investigation. BWC investigators confirmed an anonymous tip they received in late 2017 that Wilson was working on a horse farm while collecting disability benefits from Rent-A-Center. 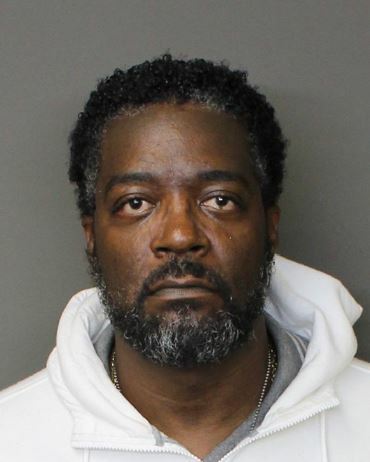 Wilson was arrested in November on warrants for five counts of gross sexual imposition, two counts of workers’ compensation fraud, two counts of failure to appear, and single counts of receiving stolen property, theft, breaking and entering and criminal damaging. The owner of Home Bakery in Coldwater, Ohio, pleaded guilty March 8 to three counts of failure to comply after BWC discovered him operating his business without a workers’ comp policy for three years. 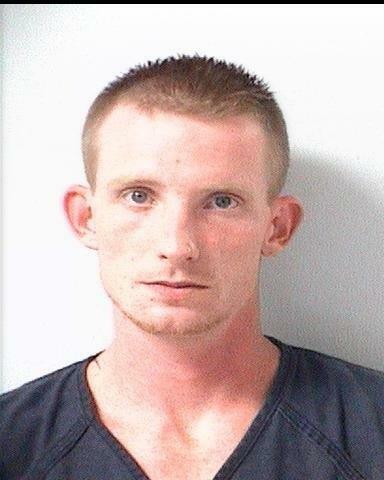 A Celina judge ordered Carl R. Brunswick to pay a $50 fine for each count and serve 10 days in jail for each count. The judge suspended the jail time on the condition Brunswick not have any similar violations in the next five years. Brunswick is on a repayment plan with the state to pay his past BWC premiums. A Dayton woman convicted last month of passing a bad check to BWC must serve five years of probation and complete 40 hours of community service. Carissa Couch of Couch Family Construction pleaded guilty to the fifth-degree felony on Feb. 27 in the Montgomery County Court of Common Pleas. The plea followed multiple attempts by BWC to work with Couch to bring her policy into compliance after her check to the agency for $3,333 bounced at the bank. A Cleveland-area man was sentenced to seven months in prison Wednesday and ordered to repay nearly $246,000 in disability benefits he fraudulently received from the Ohio Bureau of Workers’ Compensation (BWC) and the Social Security Administration. 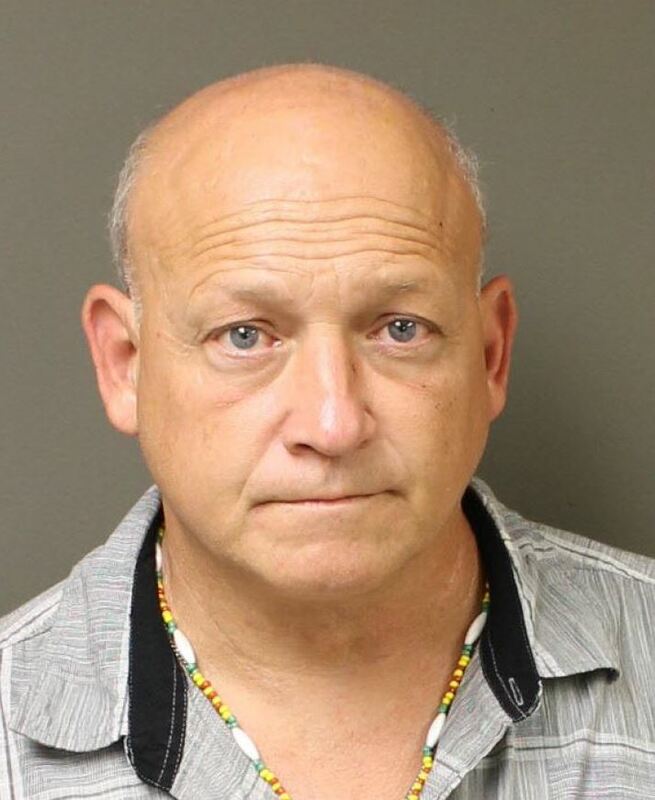 Louis C. Cooper, 57, of North Royalton, previously pleaded guilty to wire fraud and theft of government property after investigators discovered him concealing his work as a general contractor. He was sentenced Wednesday in the U.S. District Court for the Northern District of Ohio in Cleveland. Cooper was injured on the job in 1996. Investigators from BWC and Social Security found he had developed a scheme dating back to at least 2010 to conceal his income as a general contractor by asking his clients to not pay him directly. While reporting to both agencies numerous times that he was too injured to work, Cooper collected nearly $168,000 from BWC and nearly $78,000 from Social Security. According to court documents, Cooper must surrender to the U.S. Marshals Service on April 18 for transfer to a federal prison. He must serve three years of probation following his release. This case was prosecuted by the U.S. Attorney’s Office for the Northern District of Ohio. 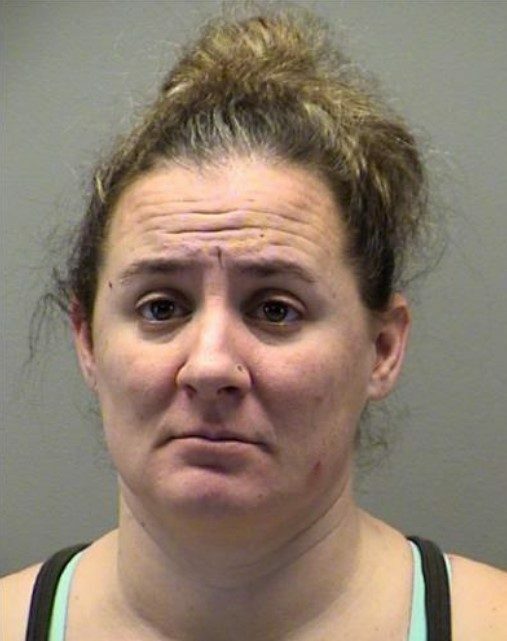 A Bellefontaine woman who worked as a receptionist while claiming to be disabled from work owes the Ohio Bureau of Workers’ Compensation nearly $19,000 following her conviction last month on a felony workers’ compensation fraud charge. A Franklin County judge on Jan. 16 ordered Dawn M. Hattery, 50, to reimburse BWC $17,937 and pay $1,000 in investigation costs for working while collecting BWC benefits from January to November 2017. The judge also sentenced her to five years of probation after she pleaded guilty to the fifth-degree felony. Marc E. Pope, 50, of Cleveland, paid BWC $23,793 in restitution Jan. 30 before his guilty plea on two first-degree misdemeanor counts of workers’ compensation fraud in the Franklin County Court of Common Pleas. BWC found Pope working multiple jobs while collecting disability benefits from the agency. Kenneth Miller, owner of Grant Street Pallet Inc. in Lisbon, Ohio, pleaded no contest Jan. 29 to a second-degree misdemeanor count of failure to comply after entering a reinstatement payment plan with BWC. A judge sentenced Miller to 10 days in jail and fined him $750, then suspended both. Larry West, owner of the Bluebird Restaurant in Norwood, paid all past-due installments and premiums on his BWC policy before pleading guilty Jan. 25 to a reduced charge of workers’ compensation fraud, a first-degree misdemeanor. He was sentenced to one day in jail, then credited with time served. Douglas J. Krouskoupf of Zanesville pleaded guilty Jan. 9 to a first-degree misdemeanor count of workers’ compensation fraud in the Franklin County Court of Common Pleas. A judge sentenced Krouskoupf to 180 days in jail, which he suspended on the condition Krouskoupf pay BWC $7,924 in restitution. Stephan L. Evans Sr, dba AB Shelby’s Auto Tractor and Trailer Repair in Akron, pleaded guilty Jan. 7 to one count of failure to comply, a second-degree misdemeanor, after BWC found him operating his business without workers’ compensation coverage. An Akron Municipal Court judge sentenced Evans to one year of obeying the law and ordered him to pay $324 in court costs. A Cleveland construction worker who worked multiple jobs while collecting disability benefits from the Ohio Bureau of Workers’ Compensation reimbursed the agency nearly $24,000 on Jan. 30 before pleading guilty to workers’ compensation fraud. Marc. 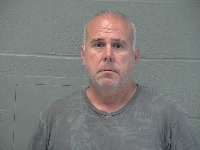 E. Pope, 50, paid BWC $23,793 in restitution before his guilty plea on two first-degree misdemeanor counts of workers’ compensation fraud in the Franklin County Court of Common Pleas. A Cincinnati-area restaurant owner who would not cooperate with BWC to reinstate his policy finally did so after a Hamilton County grand jury indicted him on a fourth-degree felony count of workers’ compensation fraud. The owner of a pallet company in eastern Ohio was sentenced to two years of probation Jan. 29 for failing to carry workers’ compensation insurance on his business. A Zanesville truck driver must pay nearly $8,000 in restitution to the Ohio Bureau of Workers’ Compensation (BWC) after agency investigators found him working for a living while collecting BWC disability benefits. Douglas J. Krouskoupf, 53, pleaded guilty Jan. 9 to a first-degree misdemeanor count of workers’ compensation fraud in the Franklin County Court of Common Pleas. A judge sentenced Krouskoupf to 180 days in jail, which he suspended on the condition Krouskoupf pay BWC $7,924 in restitution.